Do you long for a lovelier location, crave being closer to a better school or have dreams of something fancier and with more bedrooms? 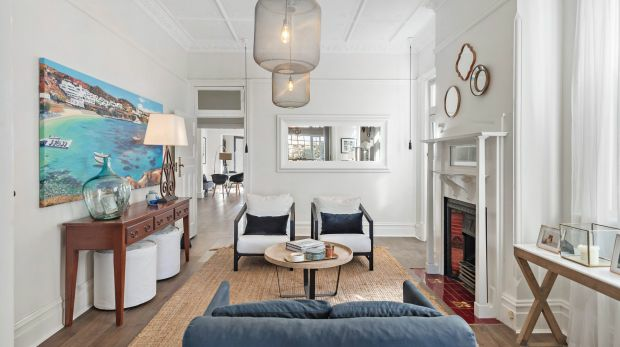 The upside of a softening property market is that there’s never been a better time to upgrade. “It really should be a good time to upgrade as while the price of your home might be falling slightly, a more expensive home will also be even more affordable,” says BIS Oxford Economics associate director Angie Zigomanis. Industry leaders also say there is great opportunity in the current property climate. 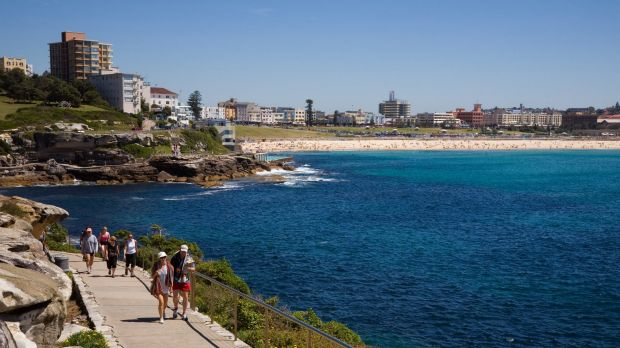 “The thing with a softening market is that you have a much better chance of being able to afford a better location that you might not be able to buy normally,” says Ray White chairman Brian White. 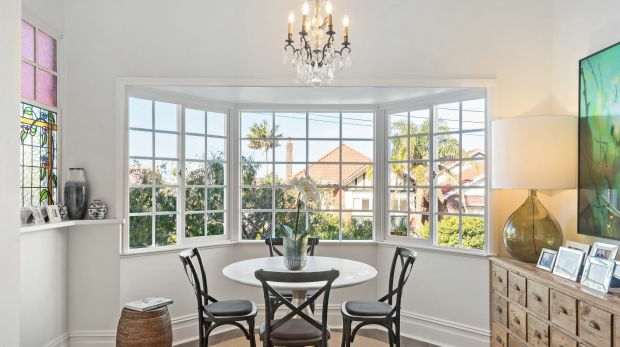 “Some people might be nervous about buying in a falling market, but the property market is all about cycles and you should take advantage of the adjustment. “Our group did $2.75 billion in sales in Australia in August which was consistent with July so that’s giving us more confidence that most of the adjustment in the market has already been made, and there’s now a lot more stability. “Interest rates have edged up, but not dramatically, either,” says White. For those who have decided that now is the time to get back in the property market, there are some key factors to take into consideration. 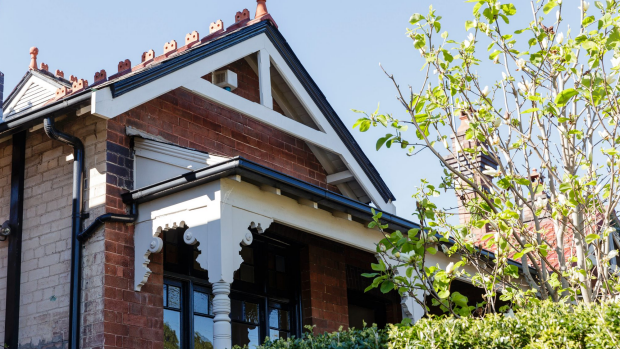 Home owners should certainly draw up a list of priorities for what they want in an upgrade and see it as an opportunity to move, for example, from a main road to a quieter street, to a house with a granny flat or to one with space for all the family. Of course, home owners upgrade for a myriad of reasons – everything from wanting to live in a leafier suburb, to be closer to good schools, to having more space for a growing family or having grandparents to stay, to needing multiple living zones to give older kids their own separate areas. 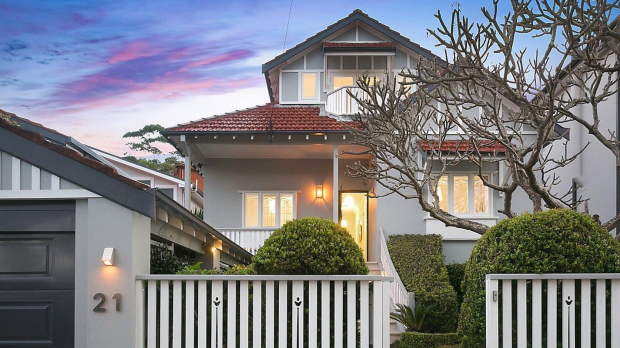 Take the over-sized terrace on Manly’s Quinton Road, 10 minutes’ walk from the beach, which is currently for sale through Stone’s Adam Moore. A three to four-bedroom, fully renovated house, it comes with a selection of both formal and informal spaces for family gatherings and guests. The current owners bought the house in 2016 and did a half-a-million-dollar renovation. “This means a buyer is picking up the renovation almost at cost,” says Moore. 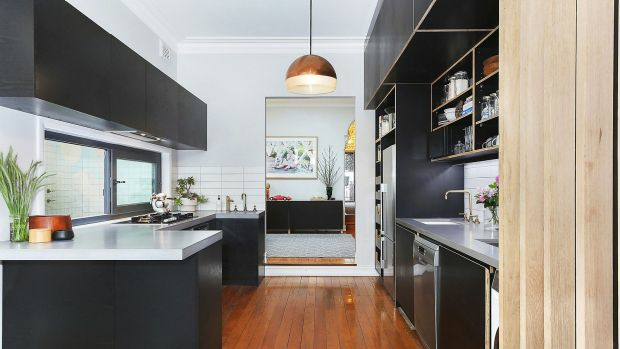 James Bennett, the principal of Belle Property Lane Cove, says he’s seen the number of people making upgrade decisions rise sharply. “People just have to recognise how their own property also sits in the market,” he says. Belle’s James Bennett says vendors should be realistic about where their home is placed in the market. Looking to the long term will also pay off. A spacious family home with an ultra-private backyard and a stylish pool. 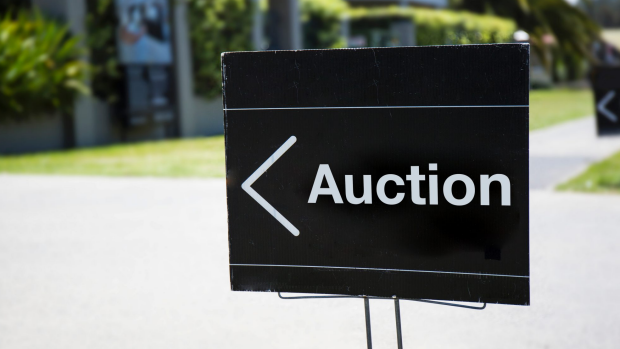 It’s headed for a September 26 auction through Peter Chauncy of McGrath Crows Nest. A beachfront three-bedder with a flexible floorplan, including a self-contained retreat. 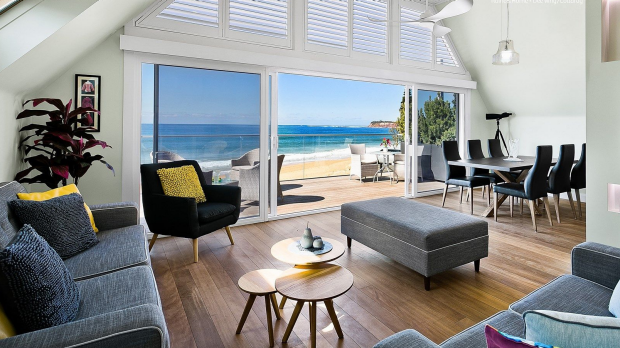 David Bain of Raine & Horne Dee Why-Collaroy has set the price guide at $3.5 million. A brand new, architect design terrace with no renovations needed, located in a peaceful suburban street. Jonathan Viewey of Viewey Real Estate has scheduled an October 6 auction.